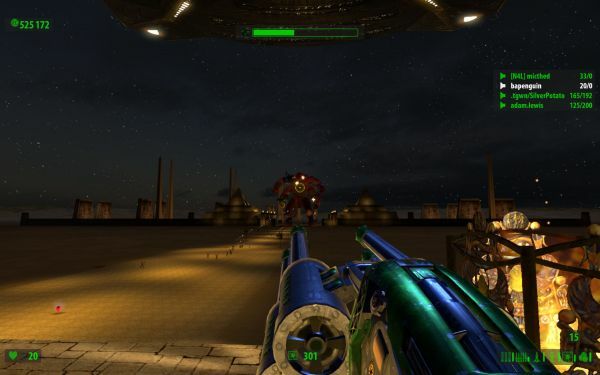 Uber-pretty, graphically-tuned remake Serious Sam HD: The First Encounter brings hordes of exotic monsters, 4 player online co-op, and some truly ridiculous weaponry to Xbox Live today. If you can spare 493 Megs of space on your hard drive, and 1200 MS Points from your virtual wallet, go ahead and queue up the game right here. Not sure about the game? Check out Nick's review of the PC version of the game! Page created in 0.2678 seconds.